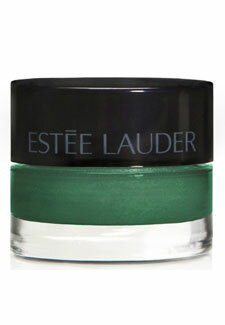 Pretty up your peepers for Spring in one of these gorgeous Pure Color Stay-On Shadow Paints, £19, from Estee Lauder. The soft almost mousse-like formula goes on smoothly and will let you build up the colour without going cakey. Choose from on-trend emerald (left) and fuchsia to burnished golds and beautiful bronzes. The subtle metallic finish is super-flattering for eyes and best of all, the shades last for a whopping 12 hours straight. Apply with your fingertips, building up colour as you go. They’re limited edition so snap them up from your local Estee Lauder counter now!